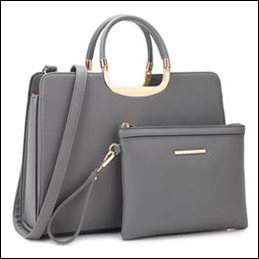 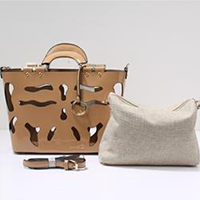 Stock your boutique with stylish handbags, cute backpacks, and chic totes from our company in Doraville, Georgia. 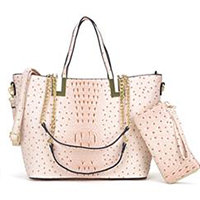 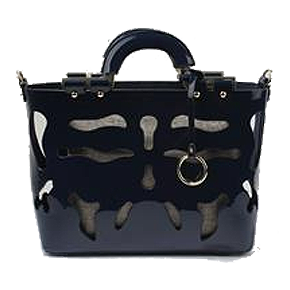 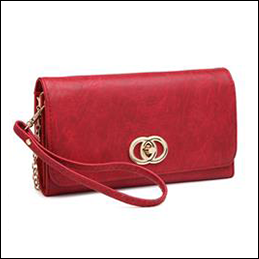 In business since 2008, Timbo Wholesale Fashion Handbags is a leading wholesaler of trendy, designer-style handbags. 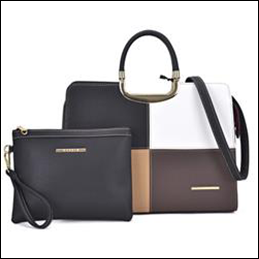 We offer a full line of women's accessories that feature unique designs, come in an array of colors, and are available at affordable price points. 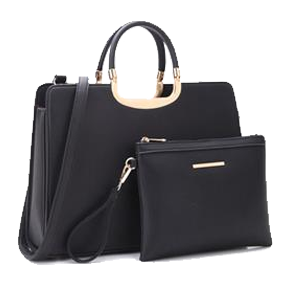 When you're looking for fashionable, high-quality handbags to offer to your female customers, look no further than Timbo Wholesale Fashion Handbags. 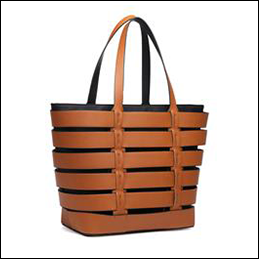 We carry all of the latest styles, looks, and trends to appeal to your clientele. 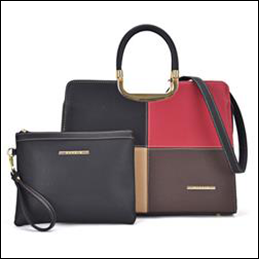 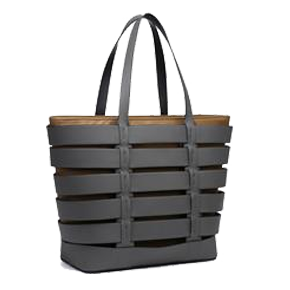 Check out our selection of handbags, totes, and more. 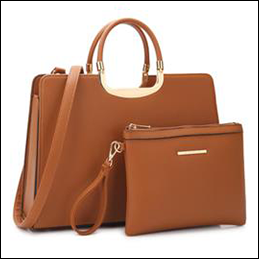 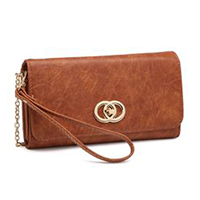 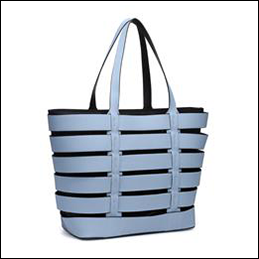 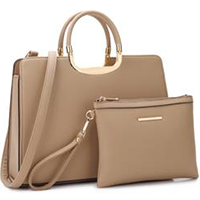 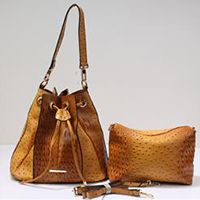 Attract more customers with our variety of handbags. 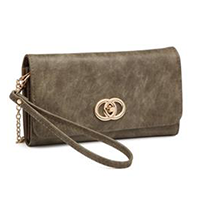 Accessorize your selection with our matching wallet clutches.